Good Afternoon and Happy Friday. Welcome to the 3DB and this week we want to talk about aviation history, as we always do, and we will discuss the need to revise a few facts about the humble beginnings of Pan Am. 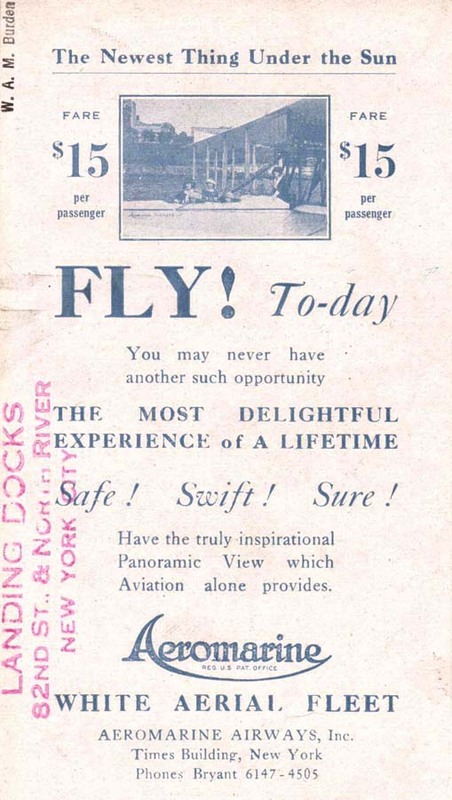 Personally, I am a big fan of Pan Am and I wish I could have been a part of the flying boat era; however, I wasn’t but I need to give credit to a company, and a man, who made the success of Pan Am possible. The article I was referring to was and article similar to this one where I put the facts, as I know them, in proper order and gave credit to forgotten pioneers for their accomplishments. The article below is a reprint from a year ago, and if you remember it I hope you will enjoy revisiting the facts. 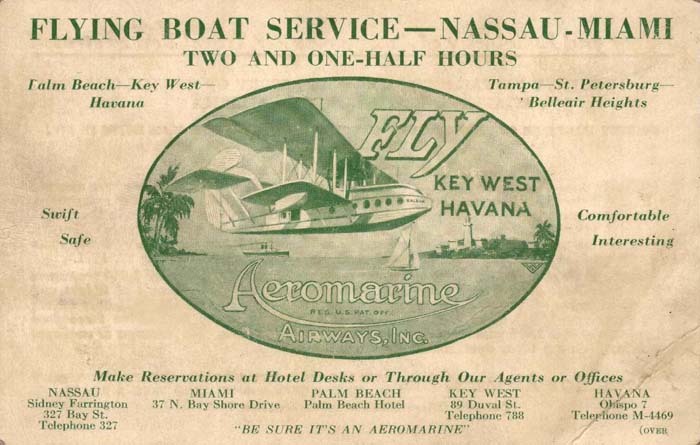 There was a company that was making aviation history flying to Havana, Nassau, Bimini, and other locations long before Pan Am came to the forefront as the USA’s preferred international carrier. 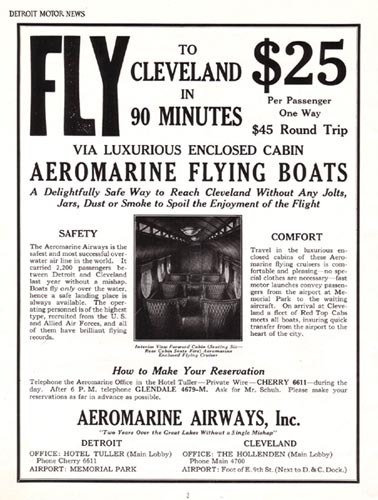 The company is Aeromarine and they had a network of flying boats that operated from Miami, New York, Cleveland, and other locations. 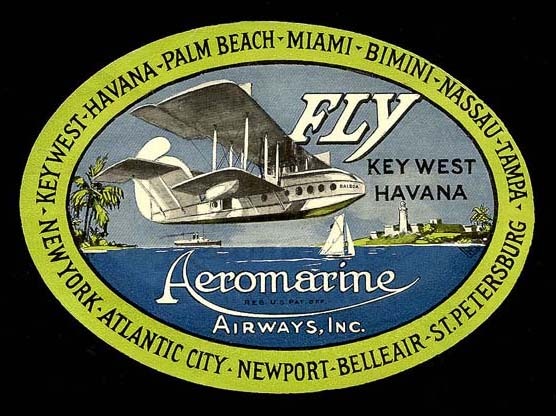 The company was created by a merger between Aeromarine Sightseeing and Navigation Company, a subsidiary of Aeromarine Plane and Motor Company, and Florida West Indies Airways who had just been awarded an airmail contract from the US Post Office for the Key West to Havana route. 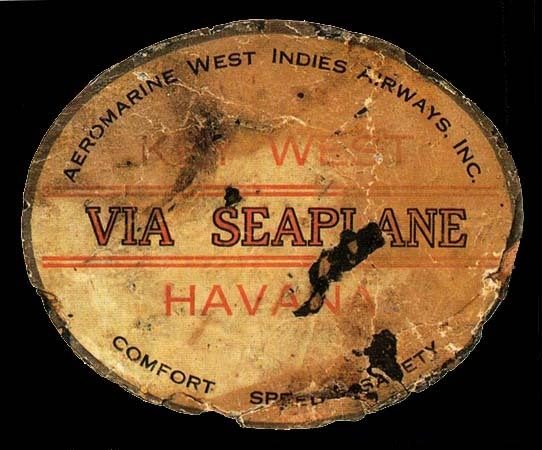 On November 1, 1920 the resulting company, Aeromarine West Indies Airways, began the first scheduled international passenger and air mail service in the United States. 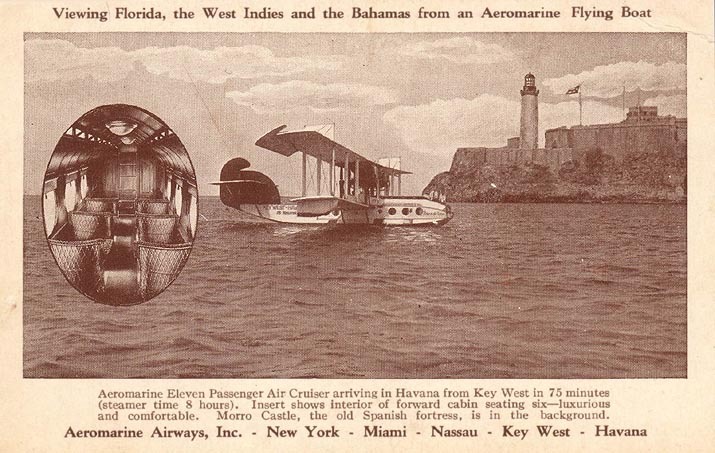 “One year after Aeromarine terminated its service in 1924, aviation interest was revived when a Colombian delegation, en route to the United States to request operating authority, arrived in Havana and requested authority from the Cubans to operate in and out of their territory prior to proceeding to the US . 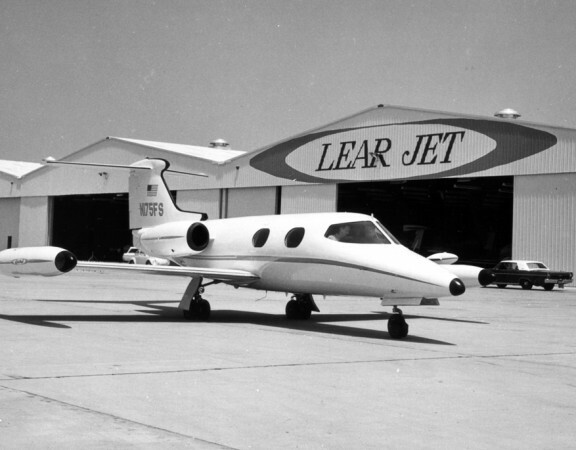 This new air service was sponsored by the Colombian airline, SCADTA, which wished to start a trans-Caribbean air route in to Miami; however, the U.S. State Department would not grant permission. 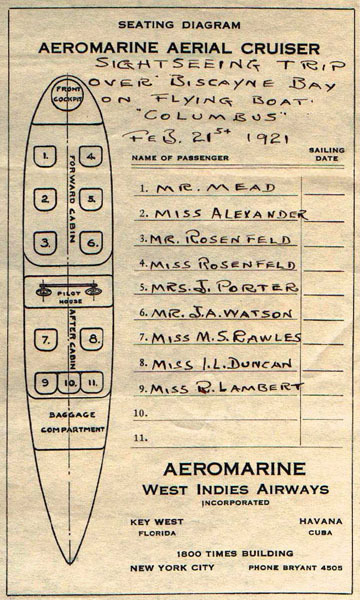 Nevertheless, the episode stimulated official U.S. interest in foreign air transport, especially for air mail, and this was to lead to the foundation of the U.S. “Chosen Instrument,” Pan American Airways. 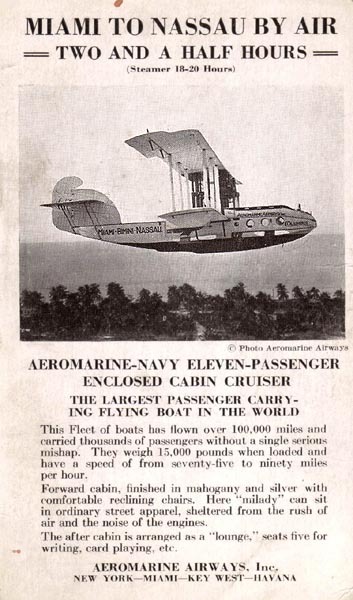 I find it interesting that after Aeromarine shut down in 1924 the Colombians were the first to pursue a revival of service to the Caribbean. 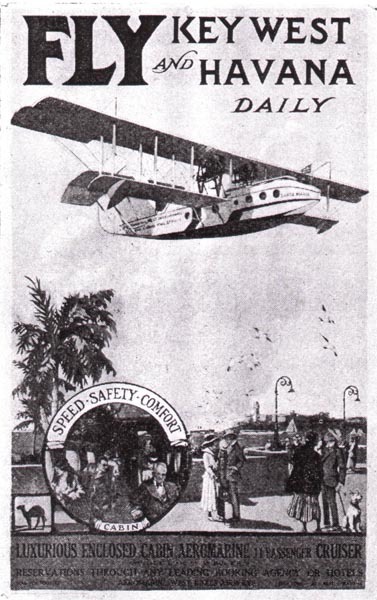 The delegation from the country of Colombia, representing SCADTA the forerunner of the Colombian National airline Avianca, were first on the scene; however, the US State Department would not entertain such a proposal and this is when the well connected Juan Trippe suddenly found himself being asked to operate the Miami to Havana mail service. Now you know the rest of the story and I encourage you to do some research on the facts surrounding aviation in the Caribbean and South America. There is a lot of history here and many trailblazers, such as Jean Mermoz who we talked about a few weeks ago, that are not often talked, or written, about. That is it for this week, enjoy the photos below, and next week I will have one more puzzle piece to the story of Aeromarine and Pan Am. 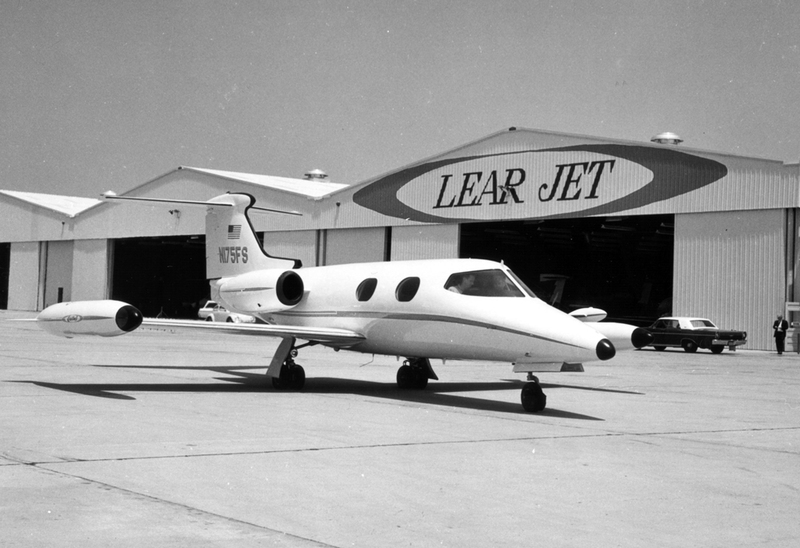 Until next week, my best to you and yours, enjoy the weekend, and remember the standards you set today as an Aviator will be adopted by those who are following in your footsteps. The gentleman pictured above, on the left, standing on the dock is Edwin Mucick. 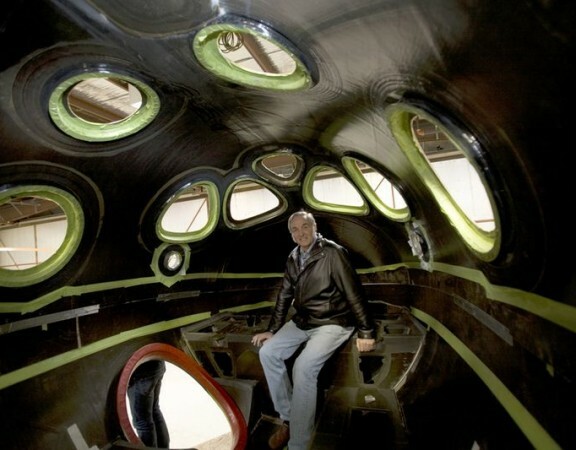 He is standing by an Aeromarine seaplane and was a pilot for Aeromarine until they ceased operation in 1924. In the other picture above, on the right, showing the China Clipper on the first proving flight across the Pacific is Captain Edwin Mucick as he climbs out of the S-42. Turns out that Captain Mucick was the first pilot hired by Pan Am, he was their first Chief Pilot, and he was the Captain on the China Clipper when it made it’s first Pacific crossing in November of 1935. 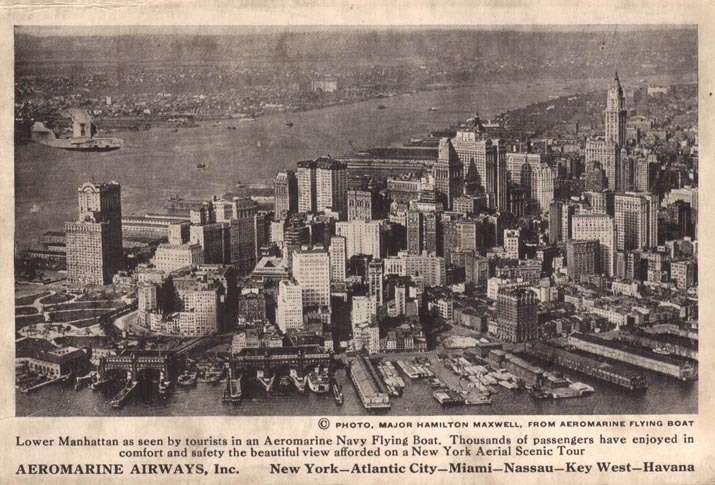 Another interesting fact is that Captain Mucick routinely flew the Miami to Havana route for Aeromarine and guess who was at the controls of Pan Am’s first scheduled flight to Havana from Miami—yes, it was Captain Mucick. 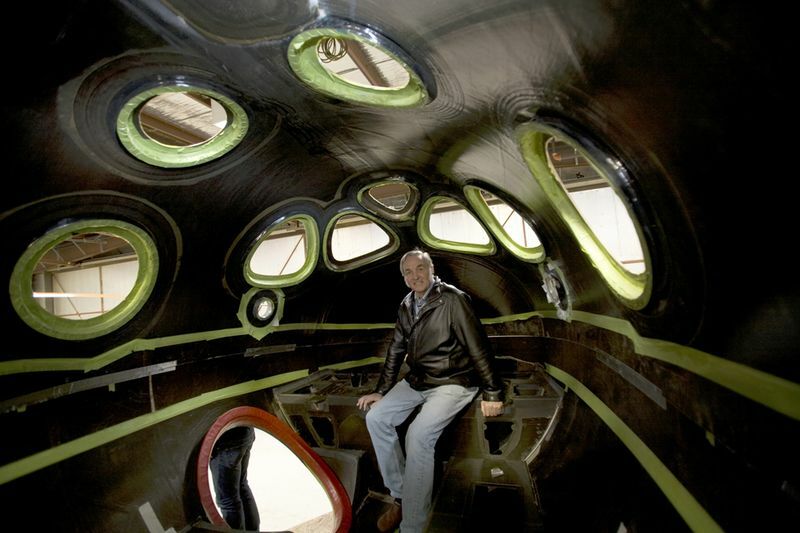 Captain Mucick was a man of many talents but most of all he was a true aviation professional. 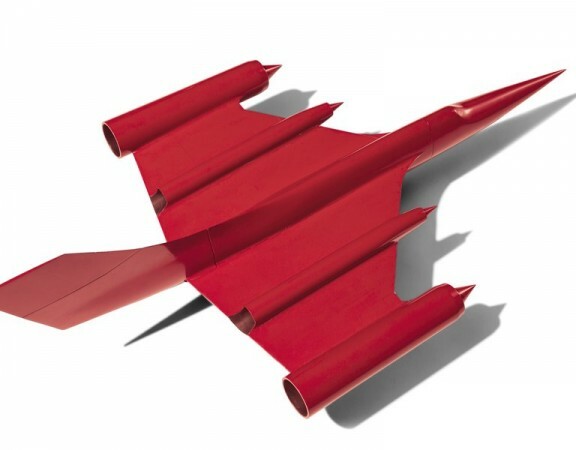 Known as “Meticulous Mucick” for the precision he demanded from himself, and his crews, in everything from the setting of aircraft instruments to the shine on their shoes and the crease in their trousers. Mucick was famous for his cautious and conservative approach to flight operations and flew every new aircraft, and route, pioneered by the airline from 1927 until his death at the controls of the Samoan Clipper in January, 1938. Click HERE for Captain Mucick’s complete biography and take a look at some of the other links you will find on this page—well worth your time. 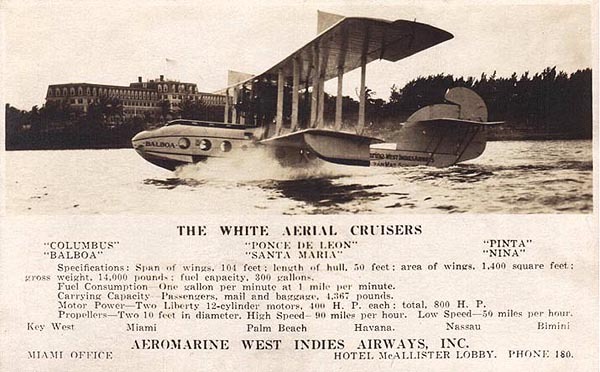 So, as you have seen, the Colombians were the ones that helped bring Pan Am to life — thank you Colombia — and Aeromarine provided Pan Am with many of the people, and expertise, to begin their journey to greatness…………..interesting. I hope you enjoyed this look back but more importantly it is my hope that you have a new appreciation for the forerunner of Pan Am and the the accomplishments of a great Aviator – Captain Mucick. Have a great weekend, remember the importance of being a “Gatekeeper,” and keep family and friends close. The families in Boston have a new appreciation for life and I know that for me this tragic event helped illuminate the reality of life. In the span of just a few seconds everyone you care about, and love, can disappear from your life, and for many of us we will ask ourselves why we didn’t live our lives differently.